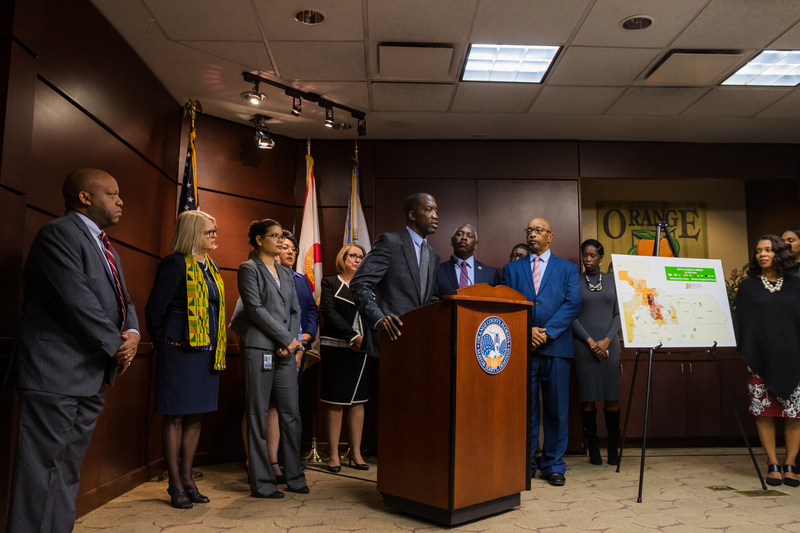 Orange County, Fla. – Orange County Mayor Jerry Demings will announce the release of the Review of Established Children’s Services Councils in Florida and Orange County Government Funded Children’s Program and Services final report between 10:15 a.m. – 10:45 a.m. on Tuesday, January 29, 2019. The event will take place at the Orange County Administration Center, 201 S. Rosalind Ave. in downtown Orlando, room 105 on the first floor. 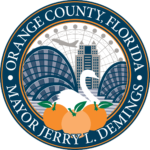 Additionally, Mayor Demings will provide insight on his administration’s commitment of more than $20 million in new recurring general revenue for children’s services in Orange County. This money was previously approved at the Orange County Budget Hearing on Sept. 20, 2018. The major findings of the report. Orange County Government’s current commitment to funding children’s programs. The strengthening and expansion of the Citizens’ Commission for Children. Mayor Demings will discuss the report conducted by Forefront Consulting, LLC and his commitment to evidence-based information in all decisions. The Mayor will highlight the Citizens’ Commission for Children’s role in this endeavor and his continued commitment to protect and serve the children of Orange County. Note: The press conference will begin after the Mayor takes a break after the A-1 work session item at the Orange County Board of County Commissioners meeting regarding building permit fees. Start time should be between the window of 10:15 a.m. and 10:45 a.m. The full report will be available online after the press conference and an executive summary can be found online at https://newsroom.ocfl.net/ExecSummaryCSC.